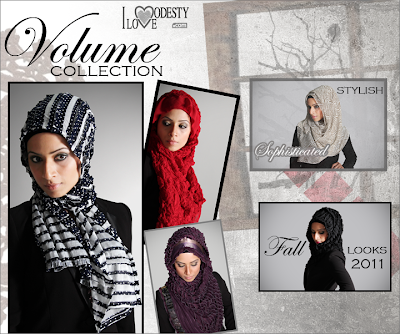 ILoveModesty have released a new range of beautiful hijabs called the Volume Collection. 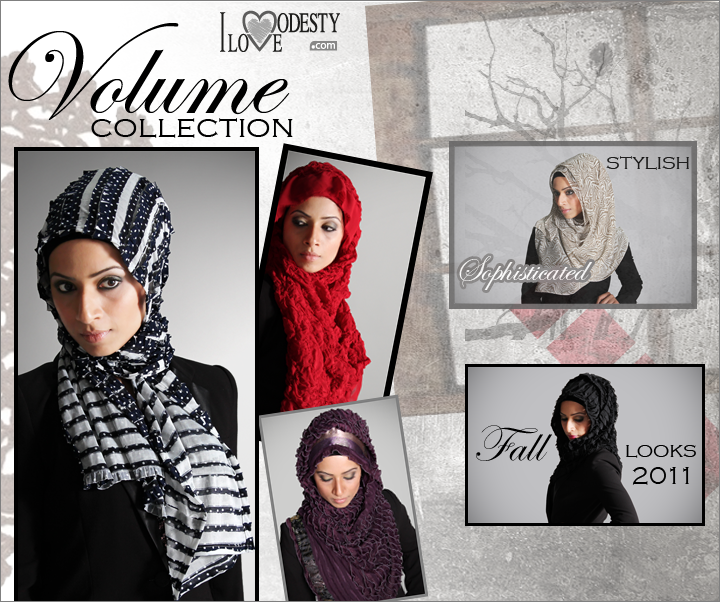 Haute Hijab have just launched their new clothing range for Fall 2011. Bokitta's Voila! scarves are now available to purchase via their Facebook page. Al Kawthar have an Eid sale on with up to 40% off their hijabs, abayas and accessories.